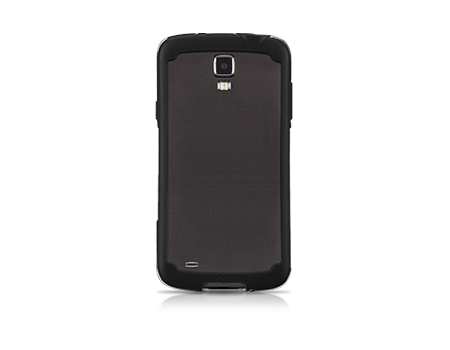 The Hula case covers the perimeter of your device, protecting all sides, corners, and even the body. Open in the front and back, the Hula case covers the perimeter of your device, protecting all sides, corners, and even the body. The Hula bezel raises the screen and back of your device off the surface when lying flat. The Hula combines two materials: impact resistant silicone to frame your device’s edges and strong, clear plastic between those lines. Together they form a protective band. It’s a layer that absorbs impact with hard surfaces, with less coming between you and your device.